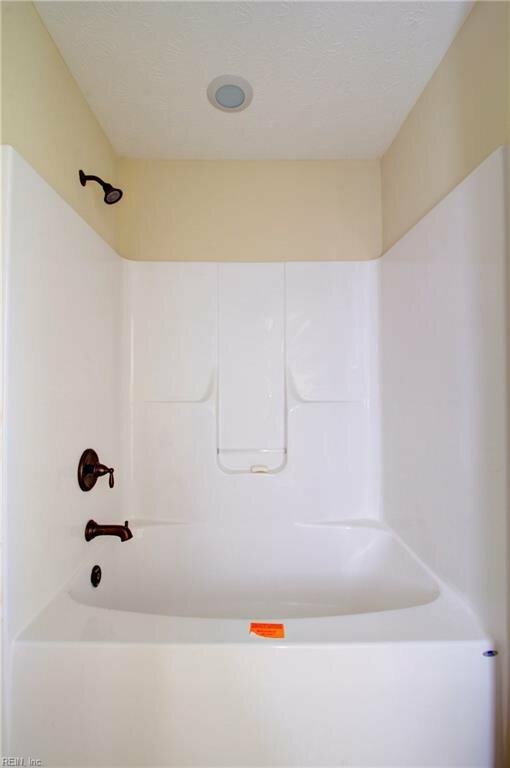 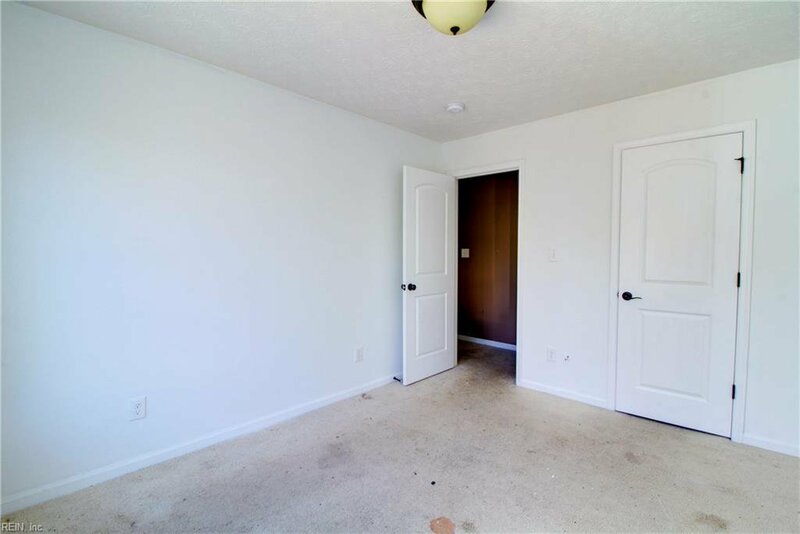 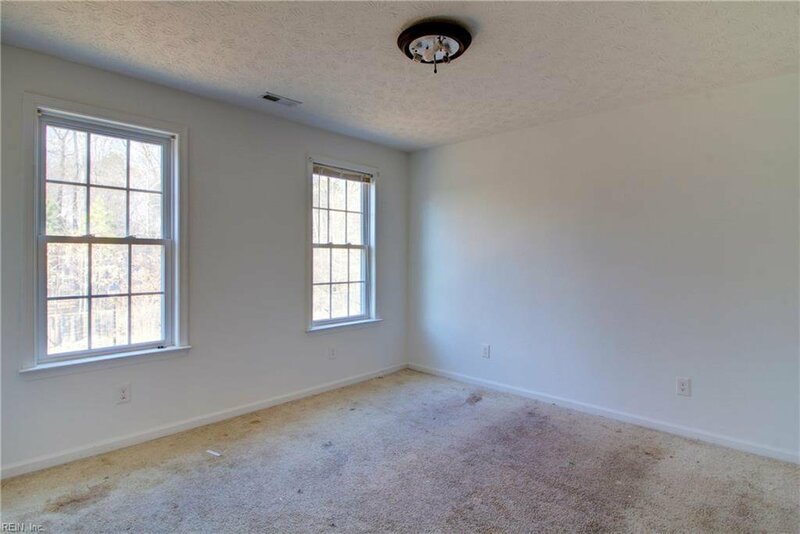 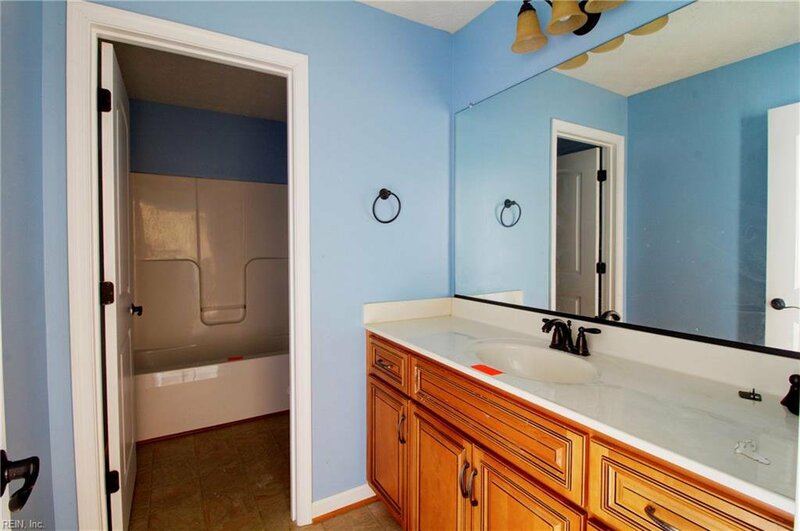 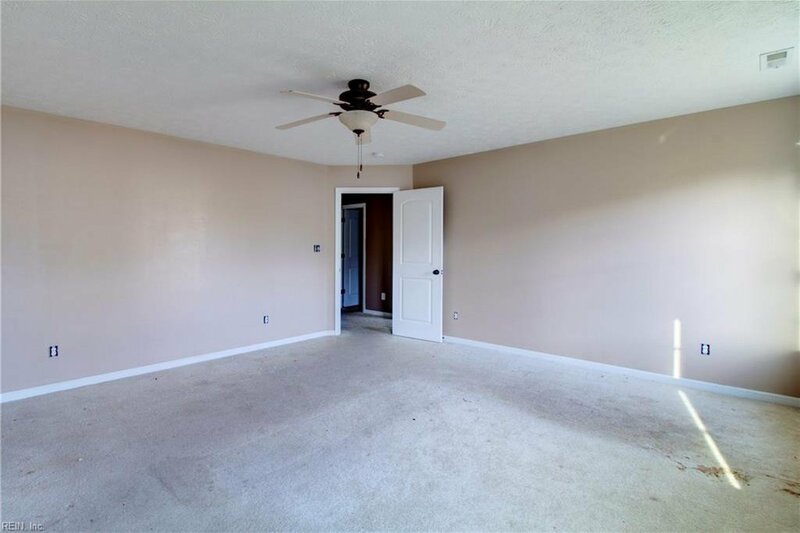 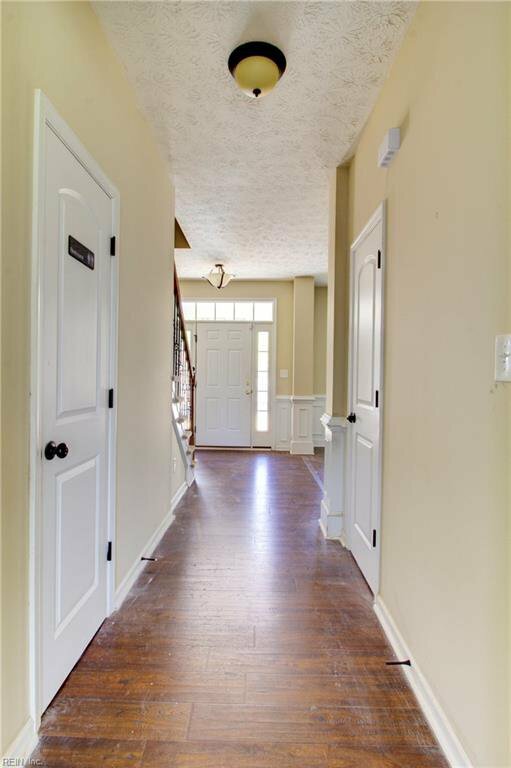 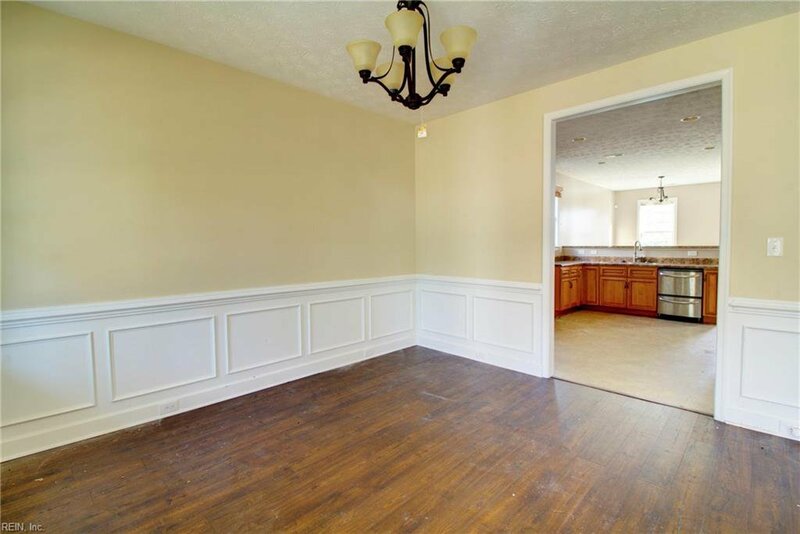 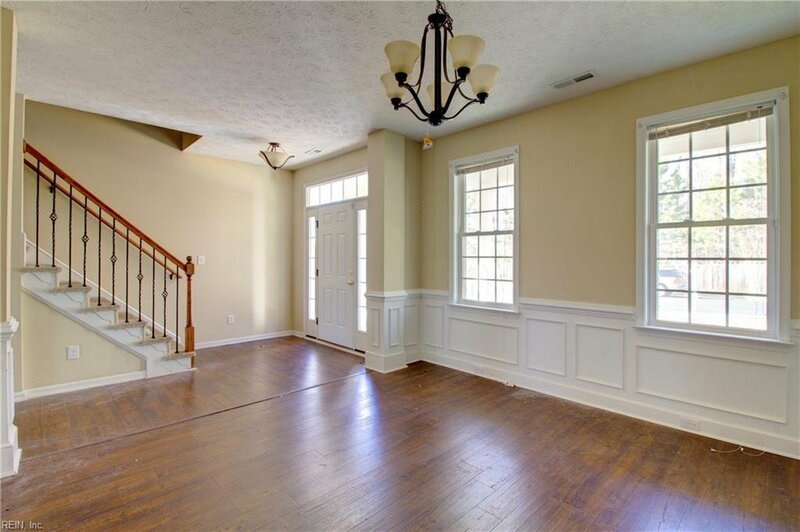 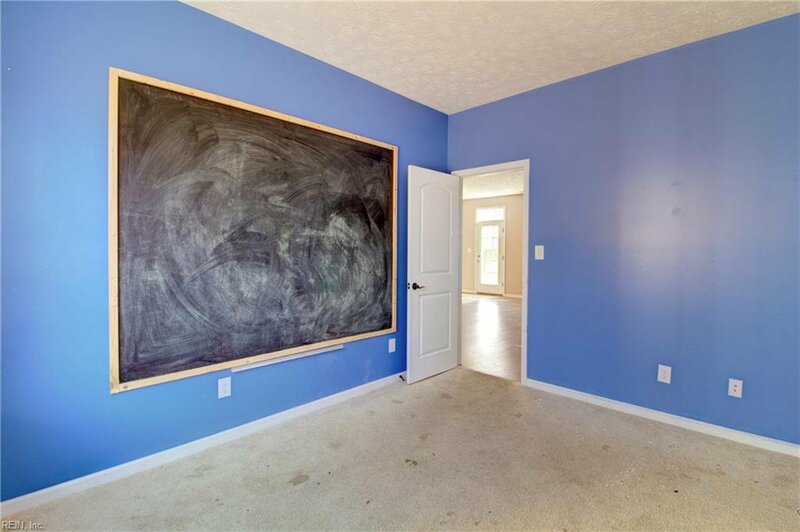 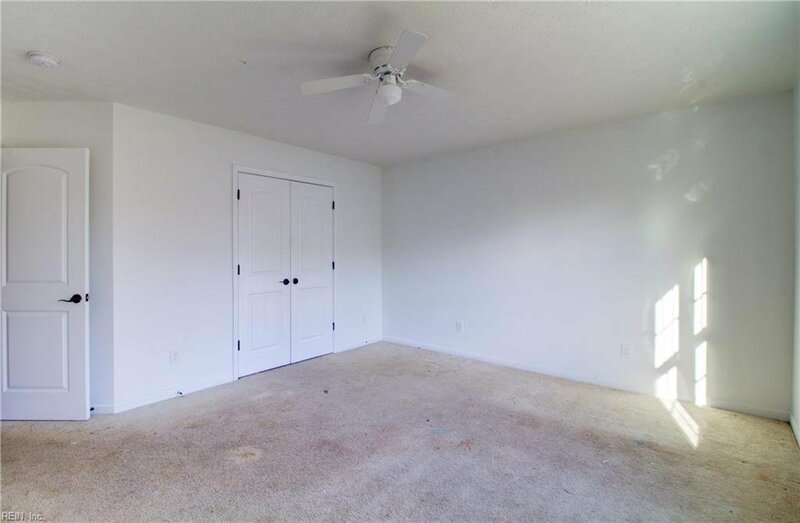 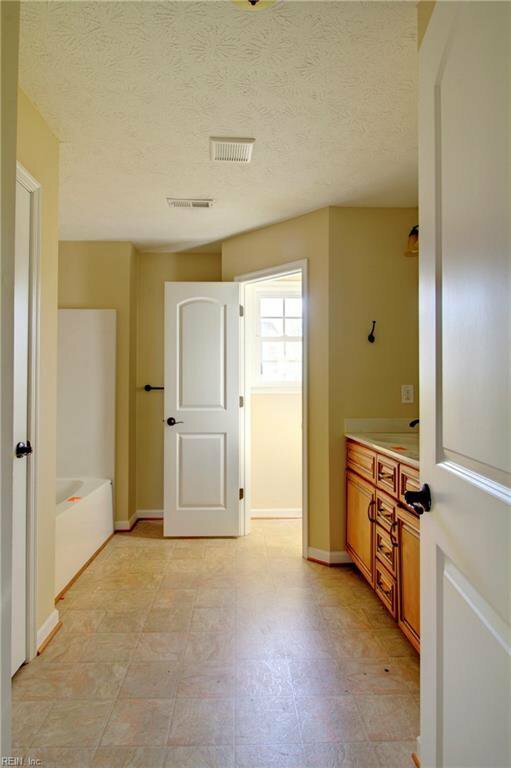 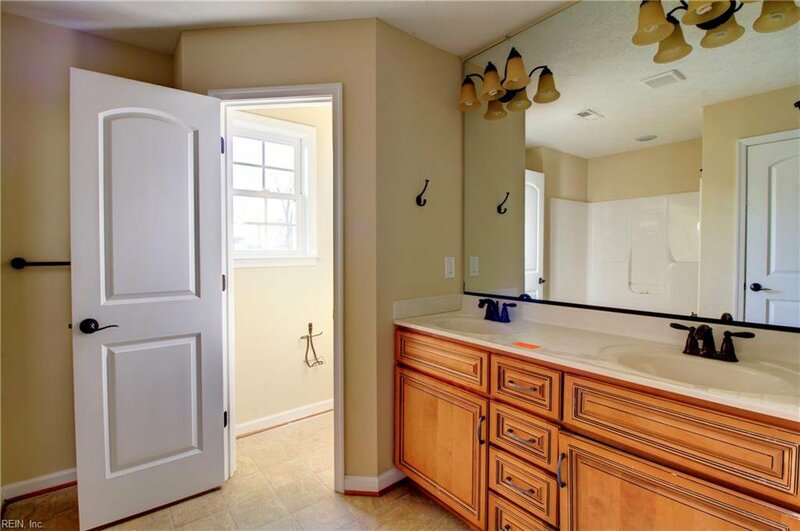 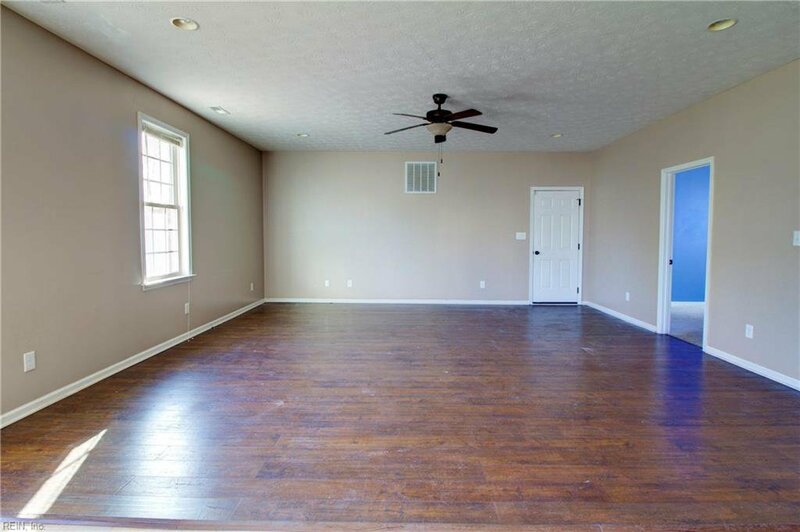 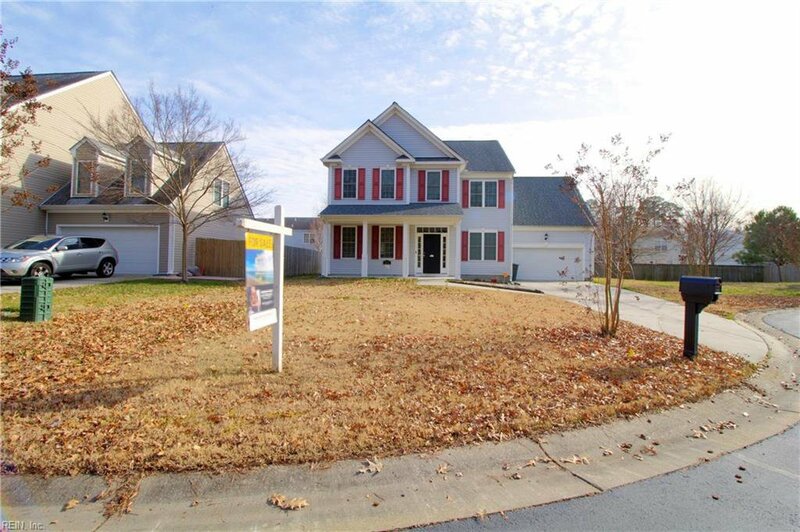 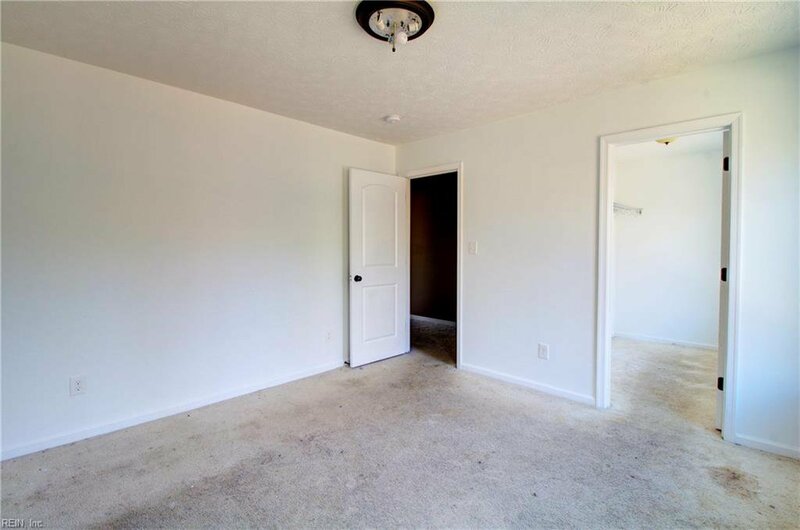 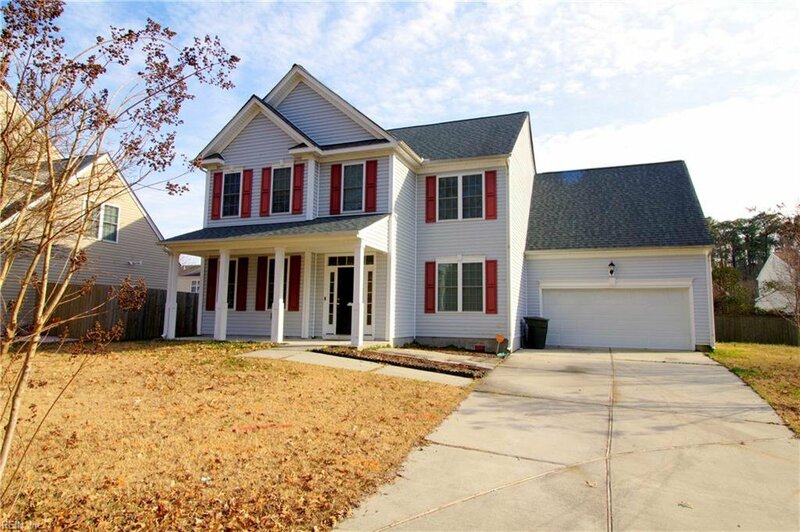 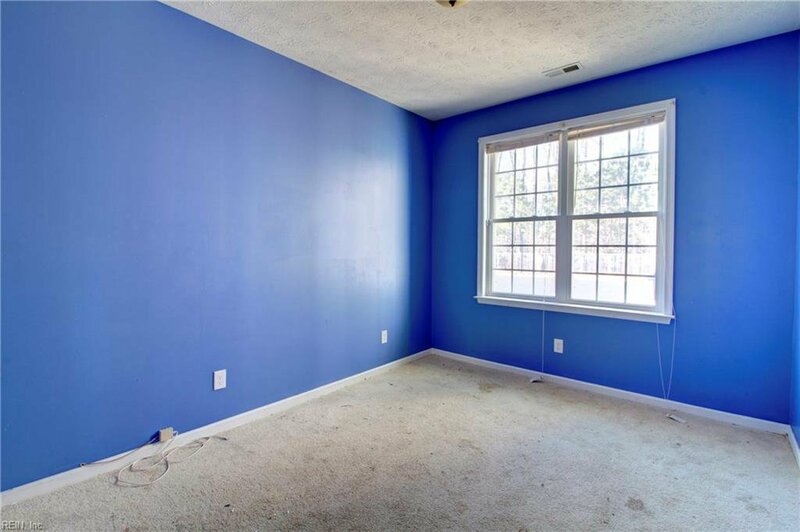 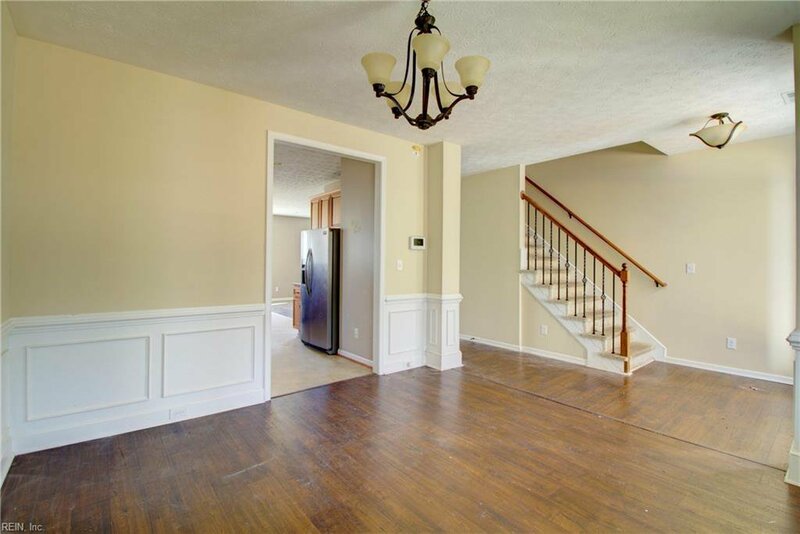 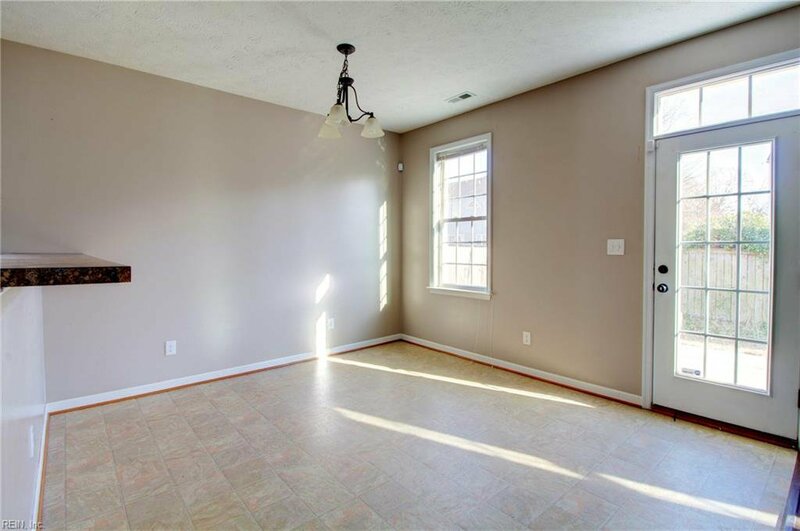 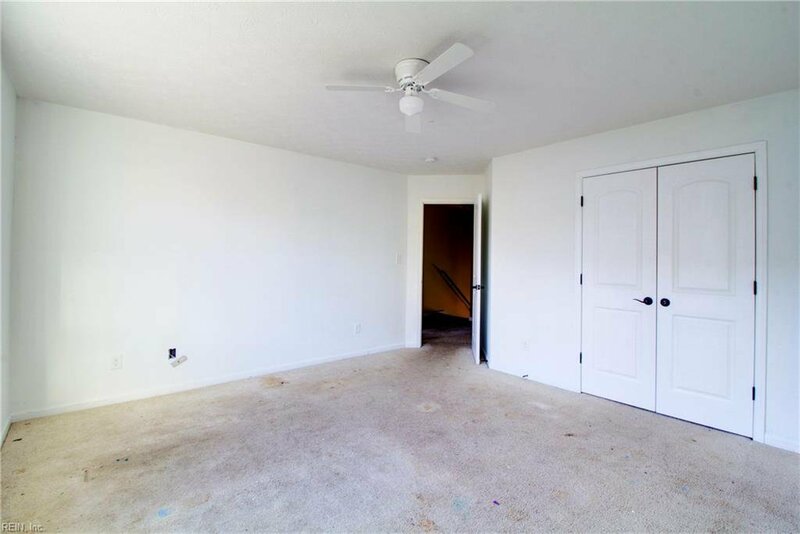 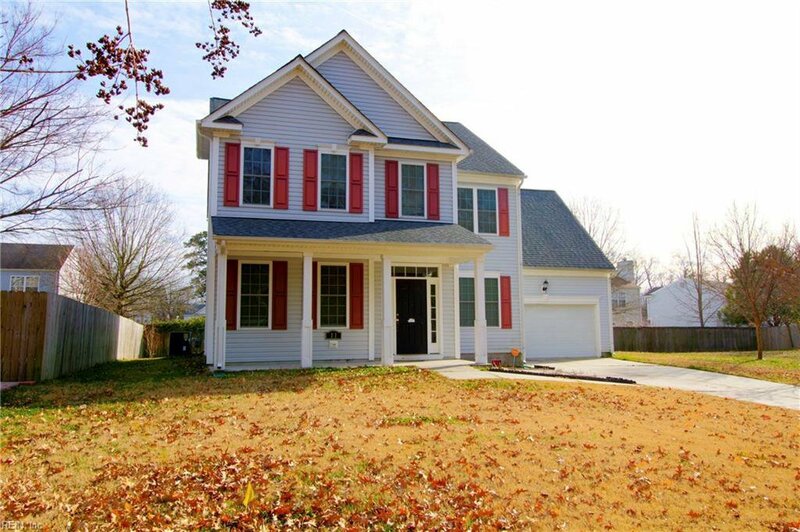 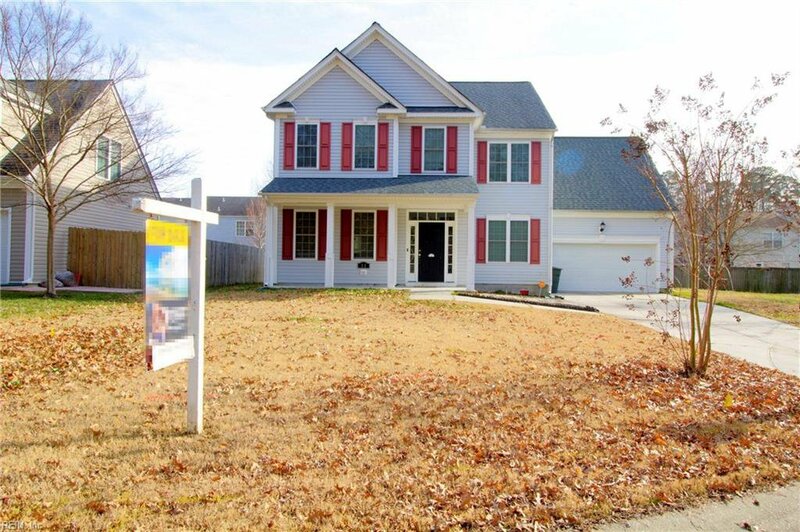 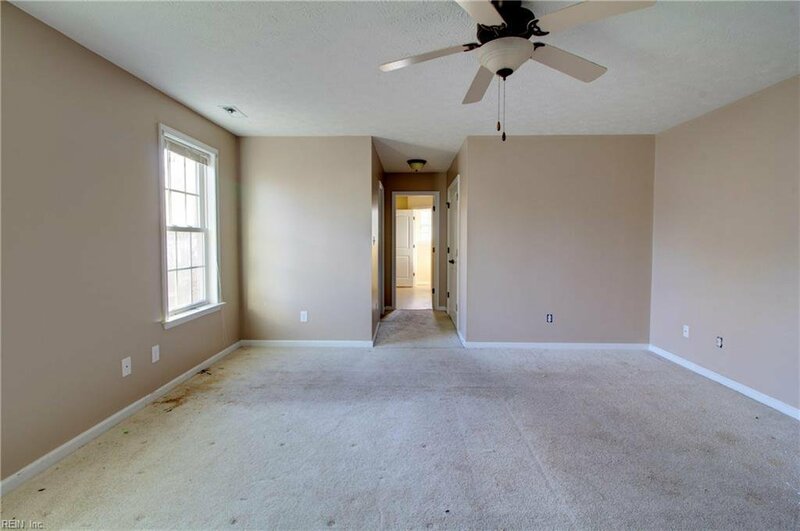 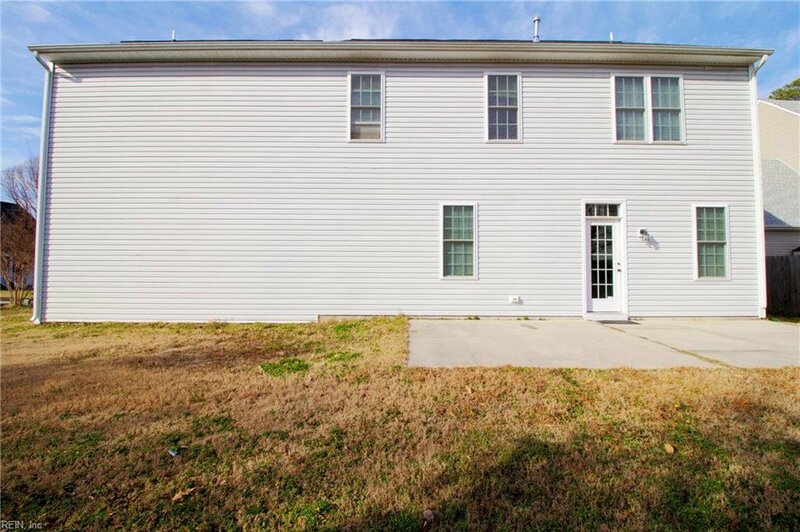 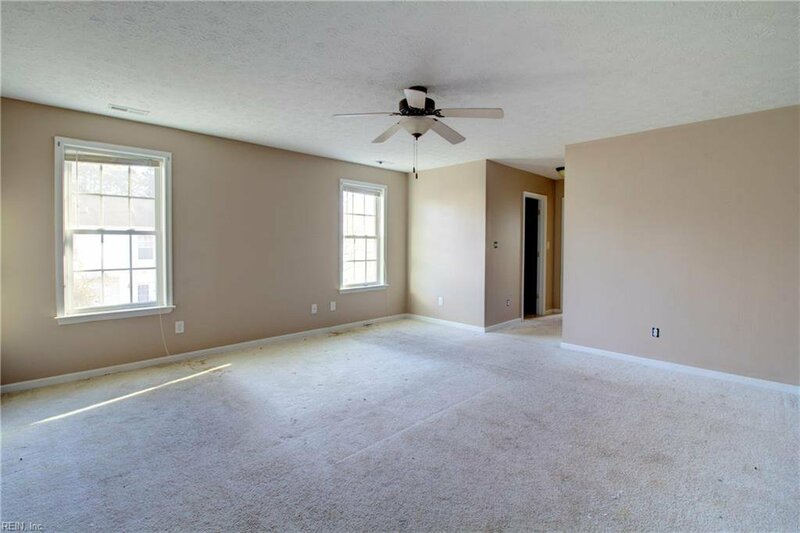 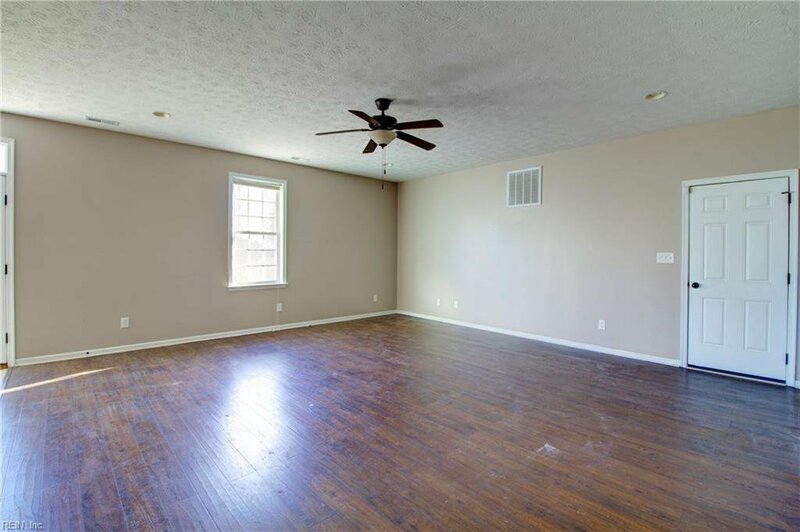 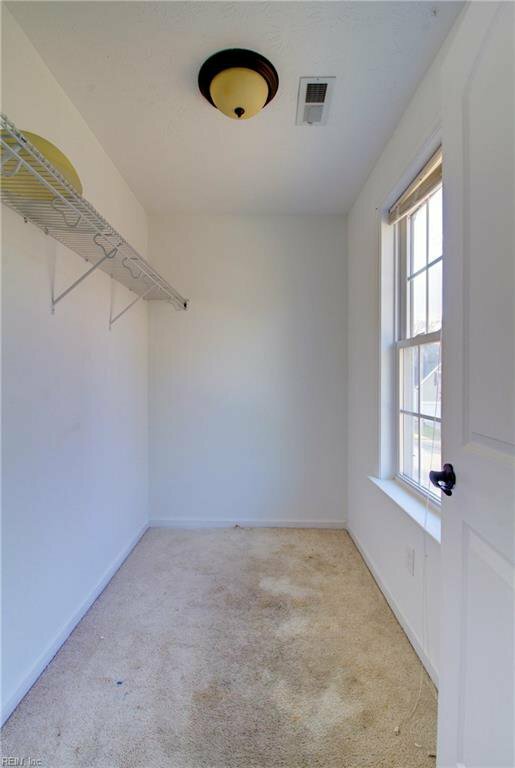 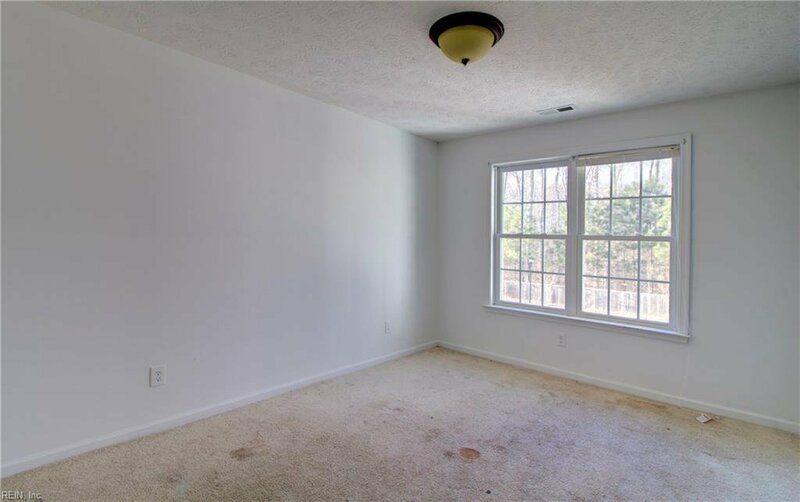 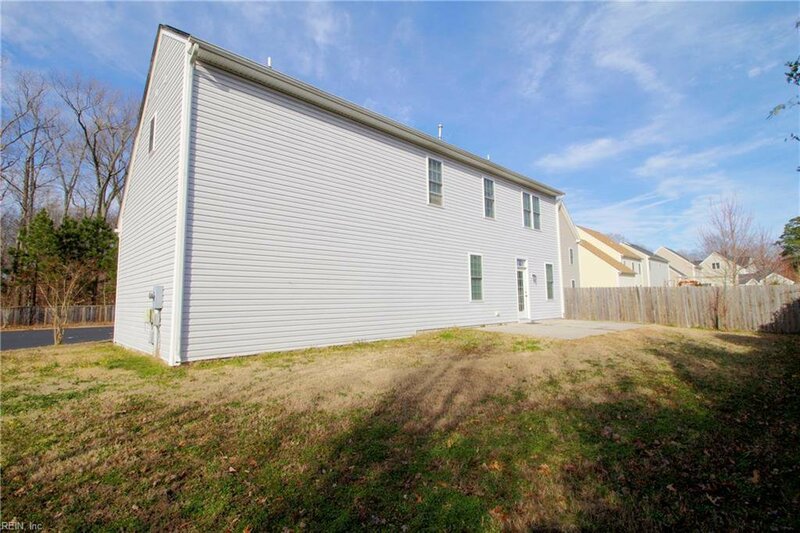 4 large bedrooms, office downstairs, double WI closets in master and full front porch.Large back patio. 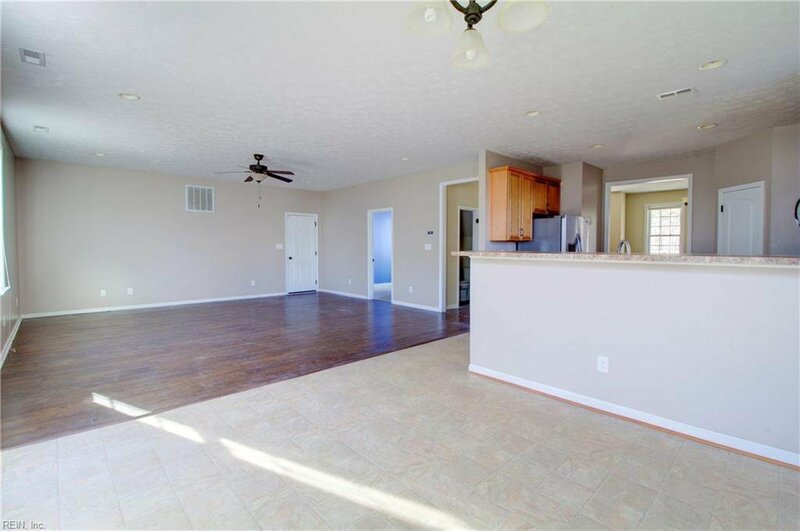 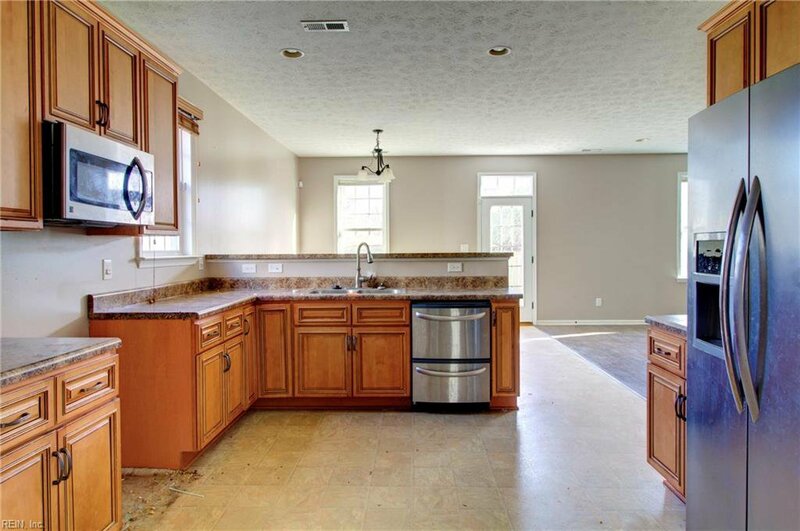 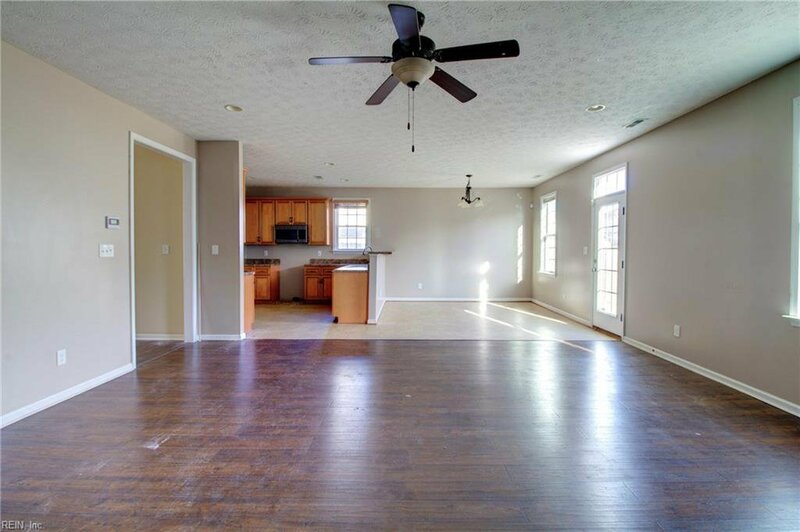 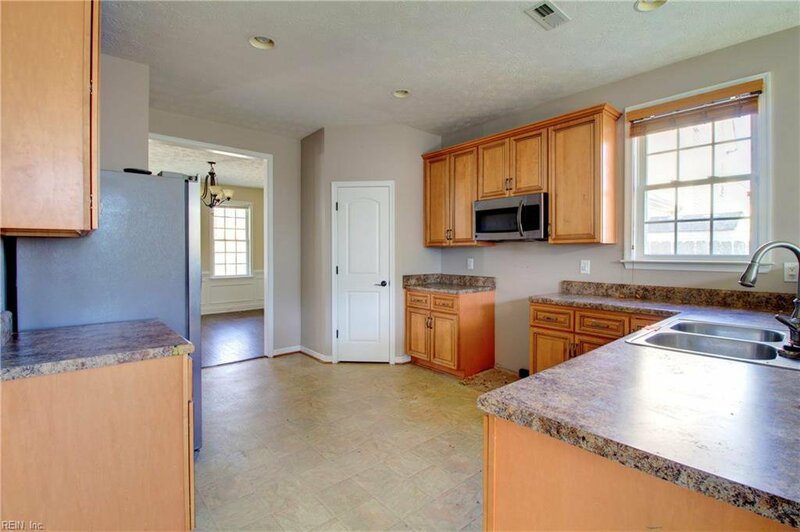 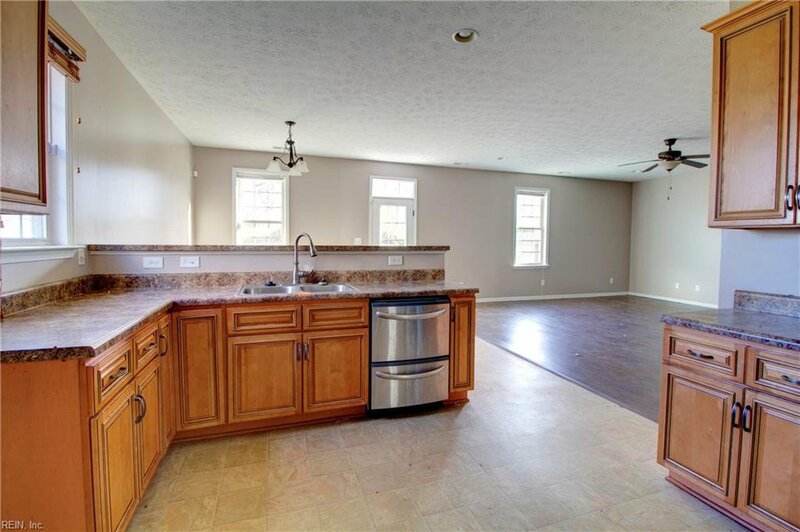 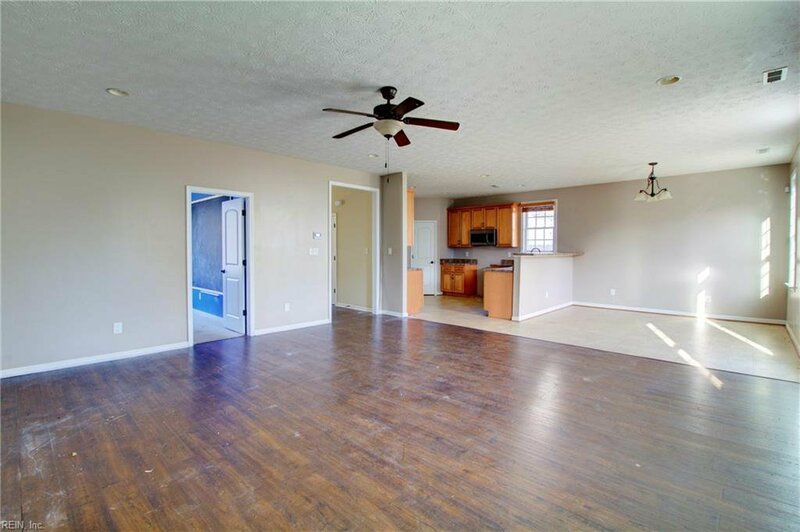 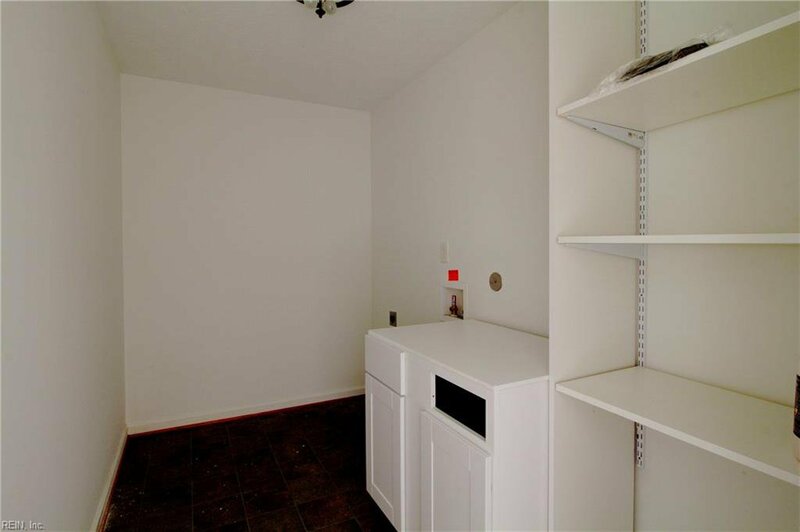 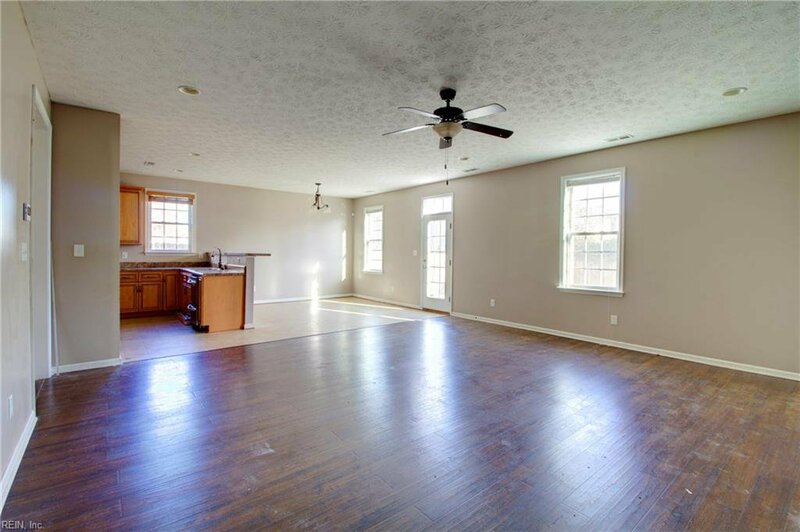 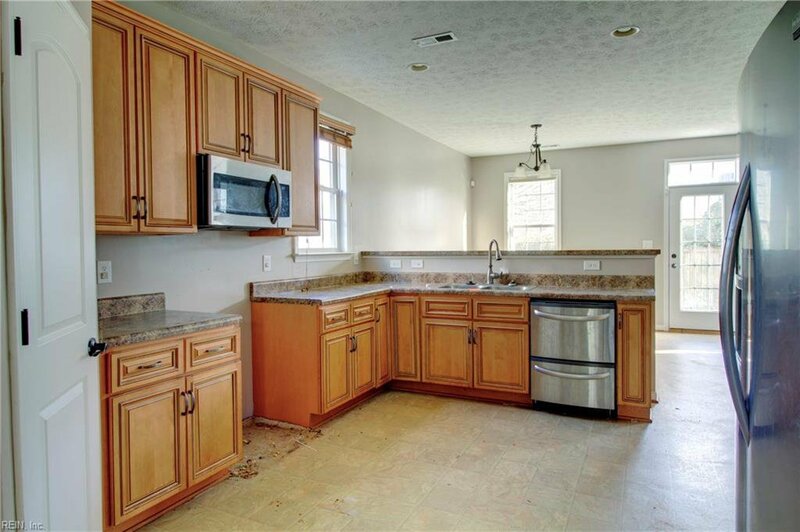 Large kitchen with breakfast bar and stainless steel appliances! 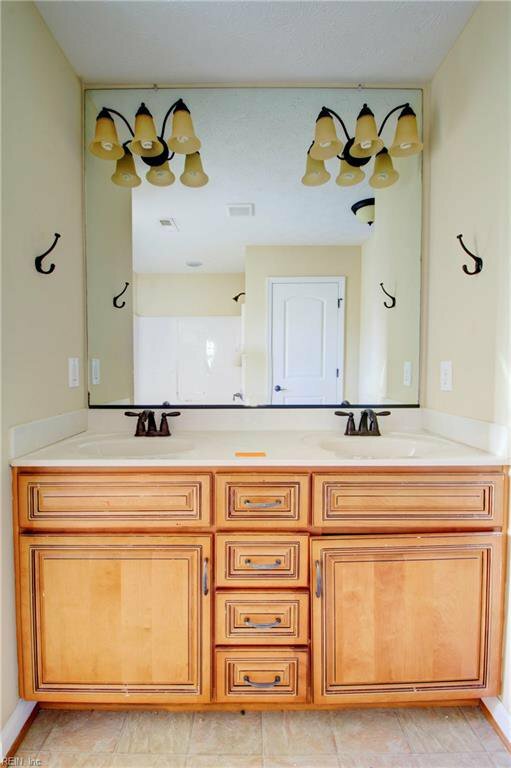 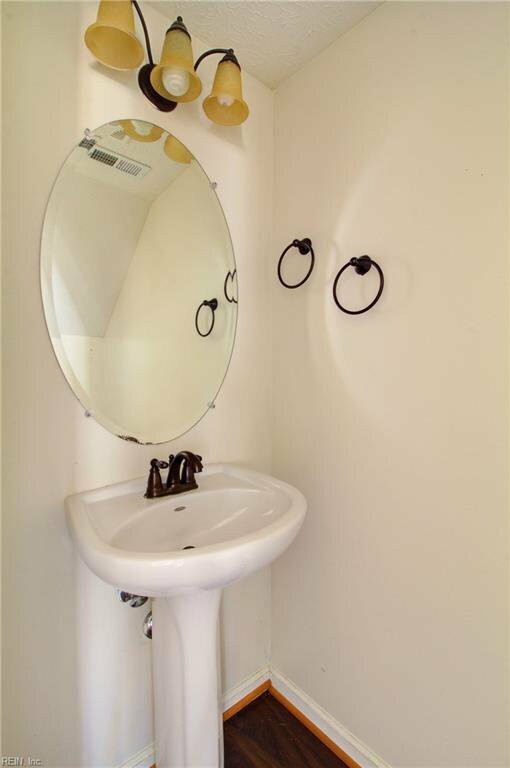 Listing courtesy of World Class Realty and Associates REALTORS.